Physics researchers at Virginia Commonwealth University have discovered that most of the electrolytes used in lithium-ion batteries, commonly found in consumer electronic devices, are superhalogens and that the vast majority of these electrolytes contain toxic halogens. Additionally, the researchers also found that the electrolytes in lithium-ion batteries (also known as Li-ion batteries) could be replaced with halogen-free electrolytes that are both nontoxic and environmentally friendly. The article, “Superhalogens as Building Blocks of Halogen-free Electrolytes in Li-ion Batteries,” by Jena, postdoctoral researcher Santanab Giri, Ph.D., and then-graduate student Swayamprabha Behera, Ph.D., will appear in a soon to be released issue of the chemistry journal Angewandte Chemie International Edition, which has posted the study online. Jena said he hopes that the article’s findings will lead to the production of safer, less toxic batteries. “We hope that our theoretical prediction will stimulate experimentalists to synthesize halogen-free salts which will then lead manufacturers to use such salts in commercial applications,” he said. 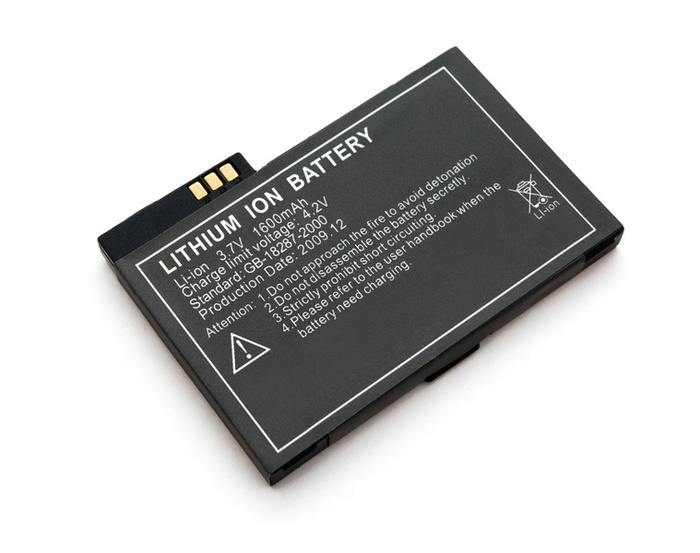 The researchers also discovered that the procedure outlined for Li-ion batteries is equally valid for other metal-ion batteries, such as sodium-ion or magnesium-ion batteries. Jena became interested in the topic several months ago when he saw a flyer on Li-ion batteries that mentioned the need for halogen-free electrolytes. Jena had already been working for more than five years on superhalogens, a class of molecules that mimic the chemistry of halogen atoms. ‹ PreviousIs Electricity a Type of Energy?